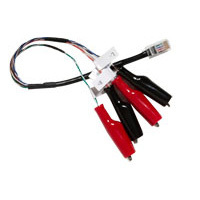 - Qualifies - Sees if your existing cabling has the bandwidth to support voice, 10/100, VoIP or Gigabit Ethernet. 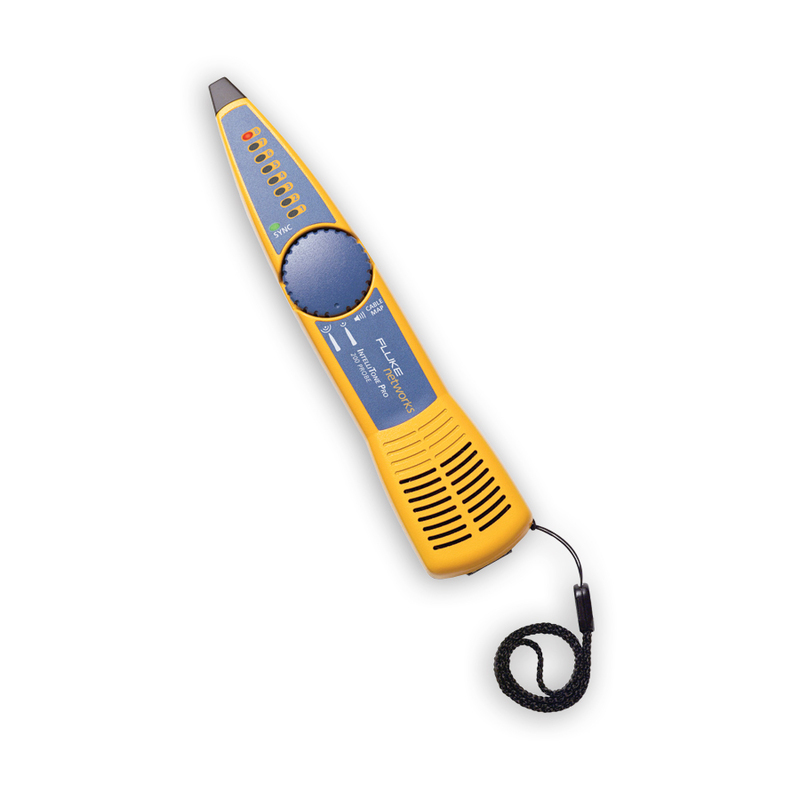 - Discovers - detects what's at the end of any cable and displays device configuration. - Graphically - maps wiring configuration and shows distance to faults with Intelligent Wiremap. 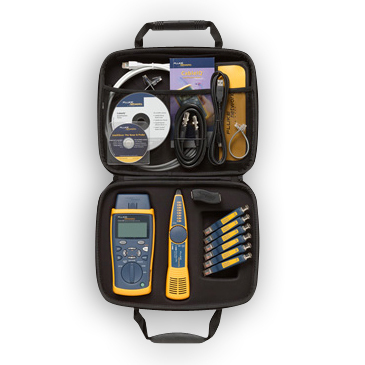 - Intuitive user interface and graphical display guides user with little or no training required. 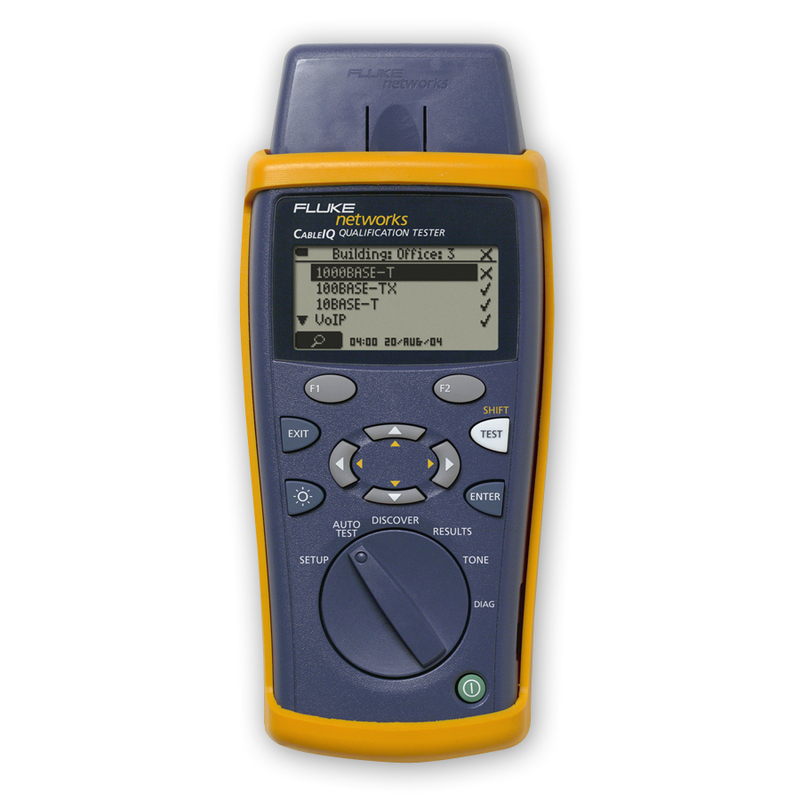 - Rotary knob makes learning easy and operation simple – you always know what test mode is selected. 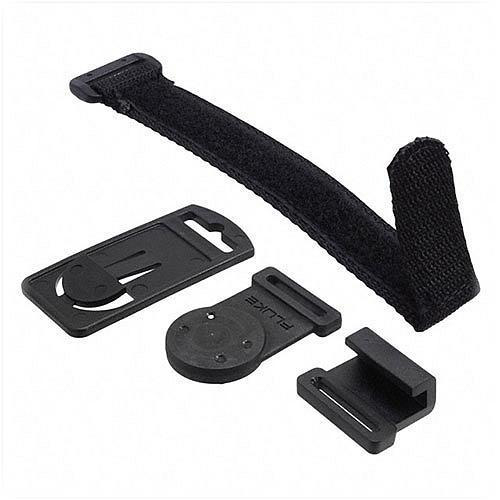 - Portable, lightweight, rugged ergonomic design for easy field use. - Four AA batteries - Long lasting battery life for several weeks of testing. - Remote adapter doubles as a protective endcap. 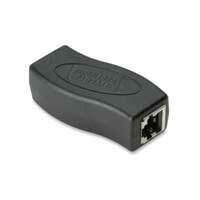 - CableIQ with remote adapter. - CableIQ Reporter software CD. 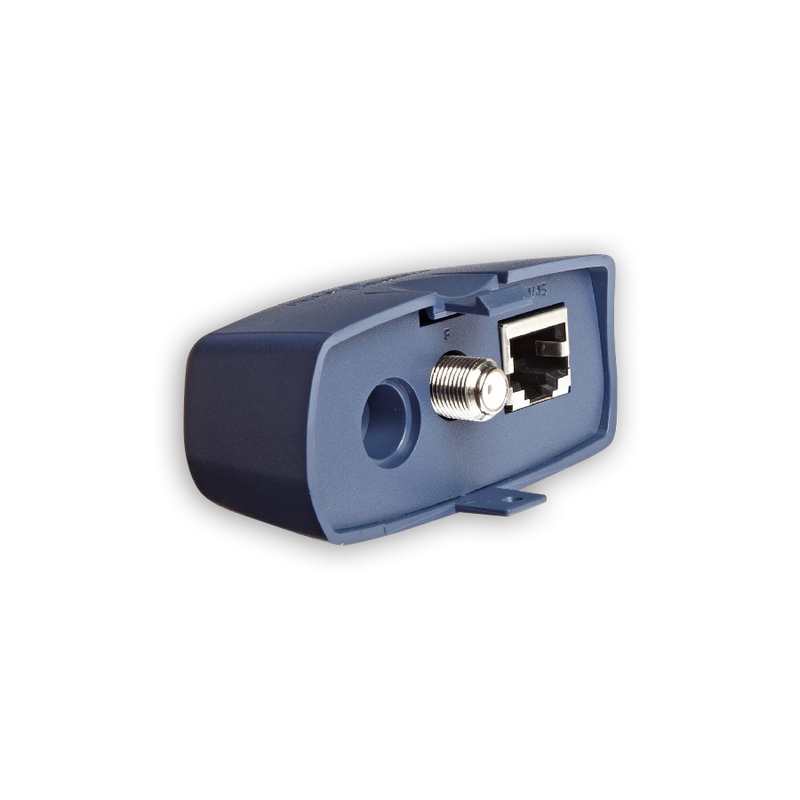 - (2) RJ45-RJ45 patch cord. 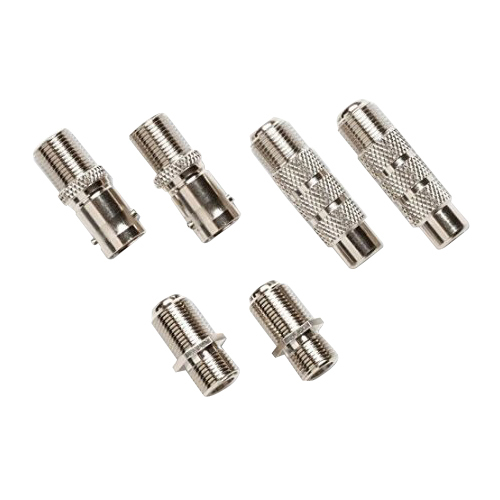 - Coax "F" push-on adapter. - Owners CD and quick start guide. - (4) AA batteries, soft carry case. 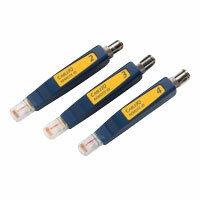 - CableIQ main unit with remote adapter. 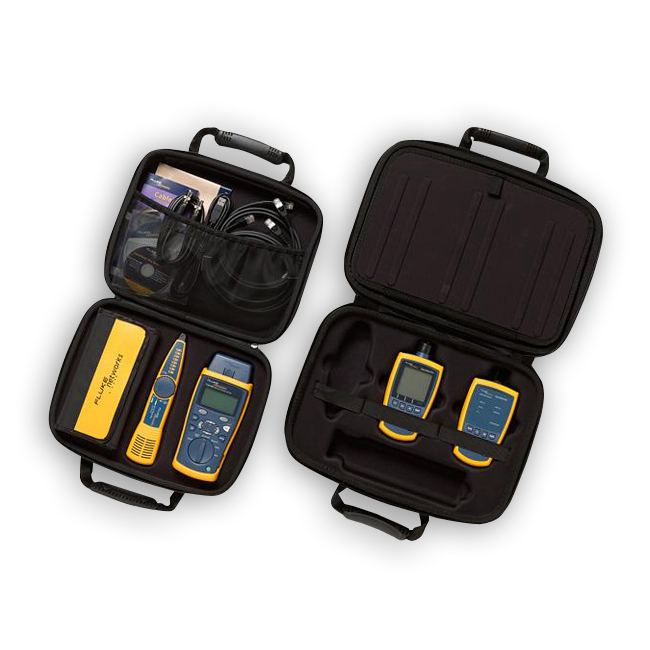 - IntelliTone 200 Digital Probe. - 75-ohm coax patch cord.